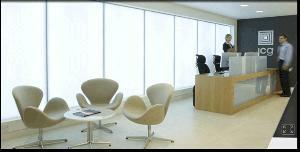 Backlit glass; Panoroma backlit led lit walls gives high impact feature lighting to interiors. 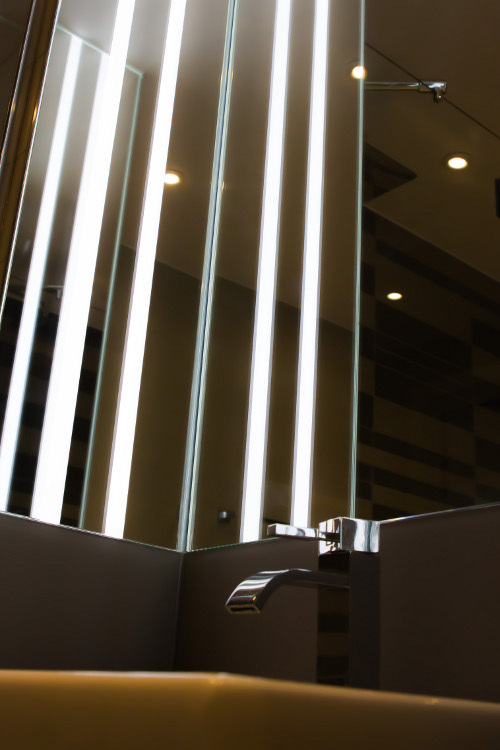 Quick-Fix ™ Illuminated LED Mirrors are designed and manufactured to order by MegaLED in the UK. 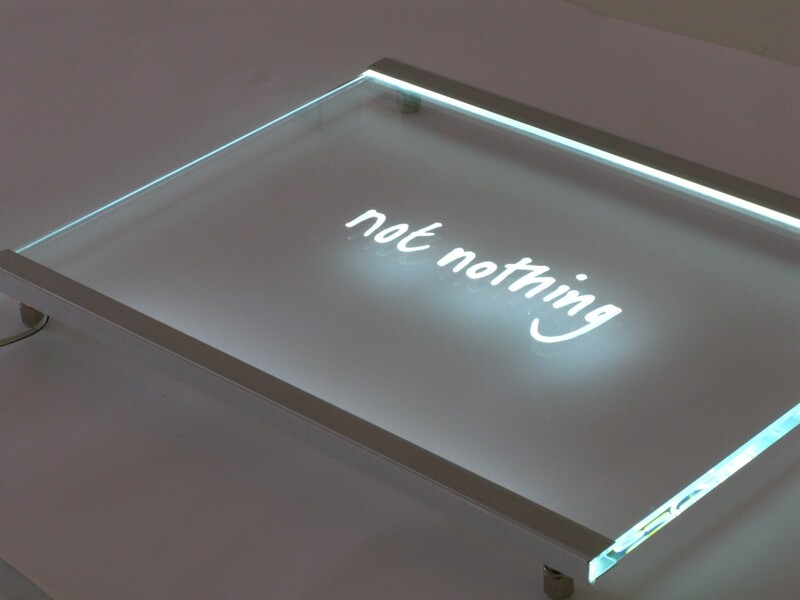 Available in a variety of sizes and lighting configurations. 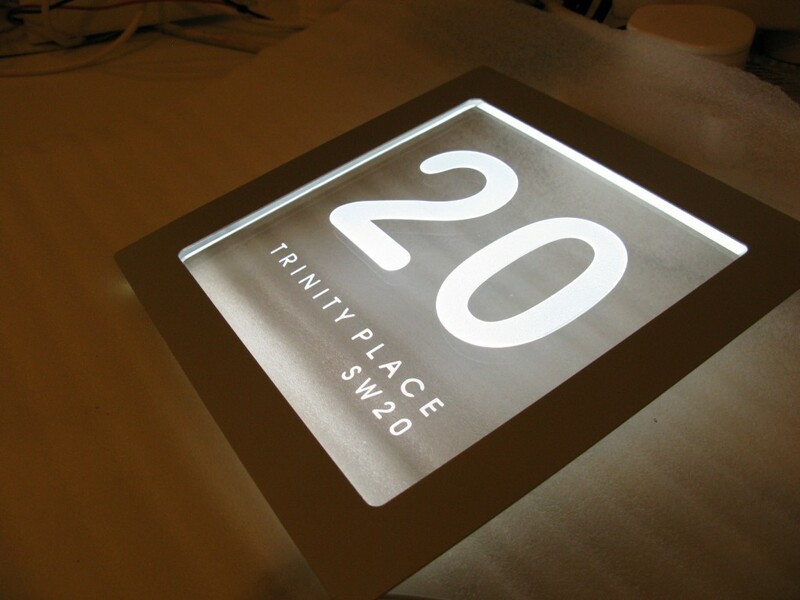 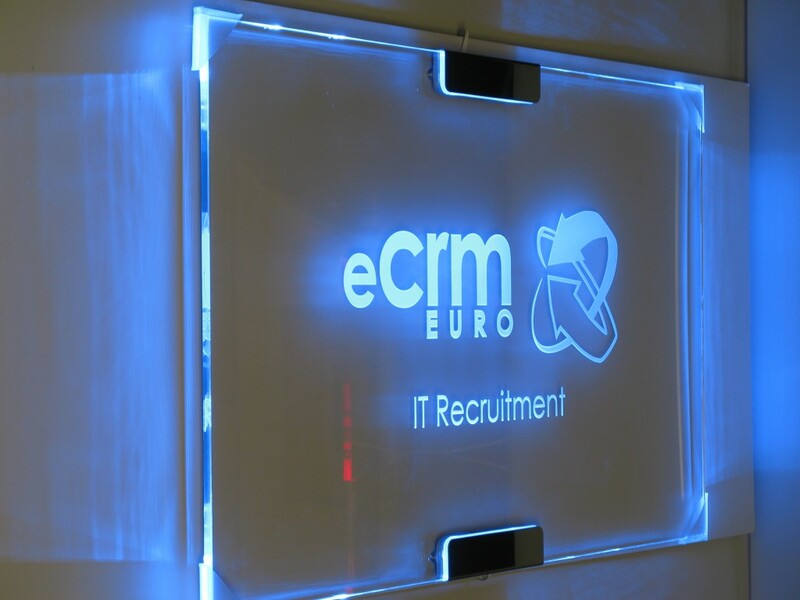 and ideal for internal office and high end wayfinding signage. 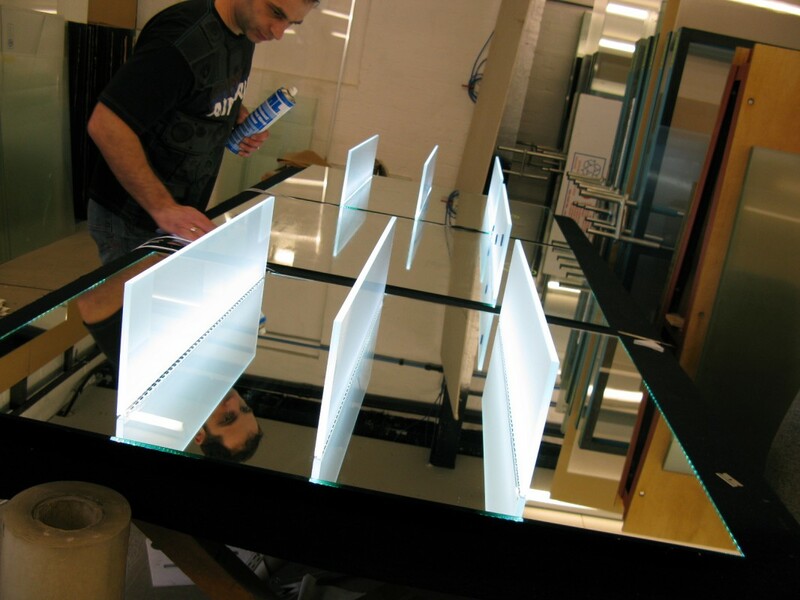 Blade™ illuminated LED glass shelves are elegantly designed and manufactured by MegaLED in the UK.